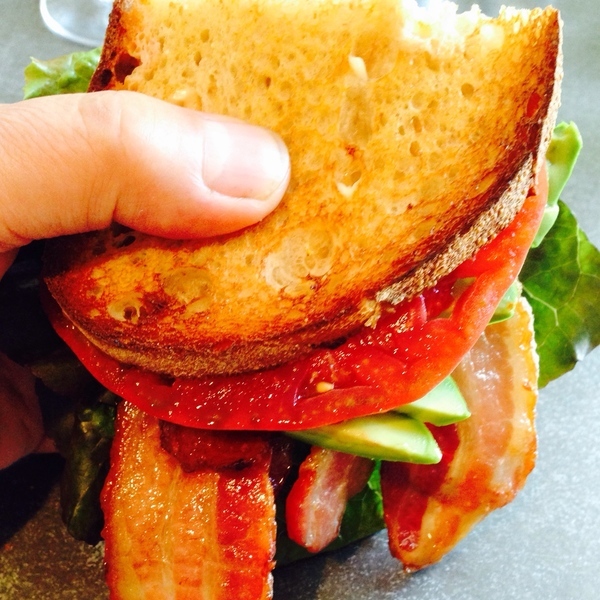 "This is how the BLT should be." Literally the greatest. No question.